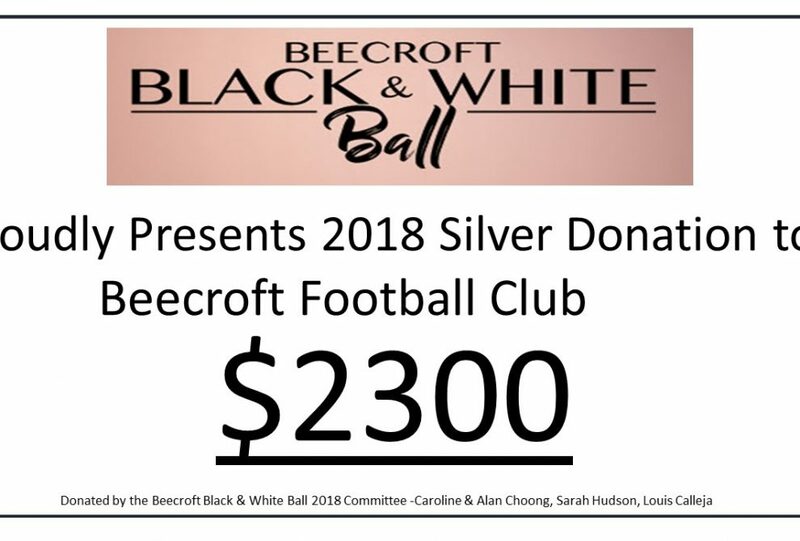 Beecroft Football Club would like to thank the organising committee of the Beecroft Black and White Ball 2018 and the attendees who voted for BFC to be a beneficiary of the event. 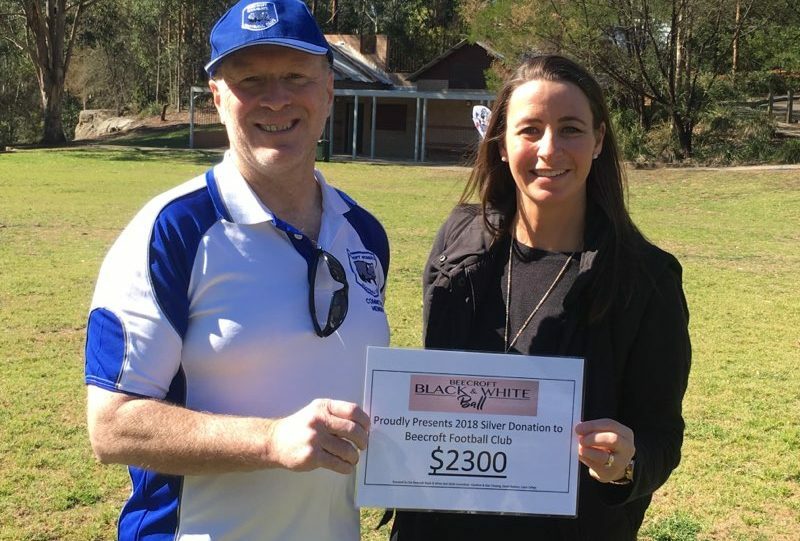 The result is a $2300 donation to the club. THANK YOU! 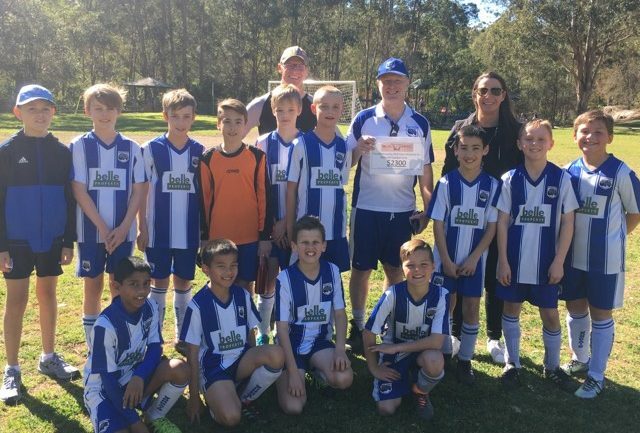 The Committee is discussing how best to use this donation and would love any suggestions for facilities that you see are needed.